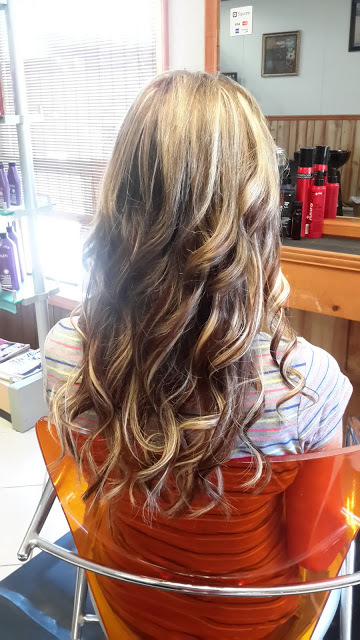 Why choose Gricelda’s Salon for Hair Extensions? 2. Offer 5 different Systems, together we select the best one for you. 3. 100% human hair, they can be styled anyway you want. 5. Available in straight , wavy and curly. 6. Years of research and training. Nothing gives your overall appearance a complete transformation like the look of long, luxurious hair extensions. 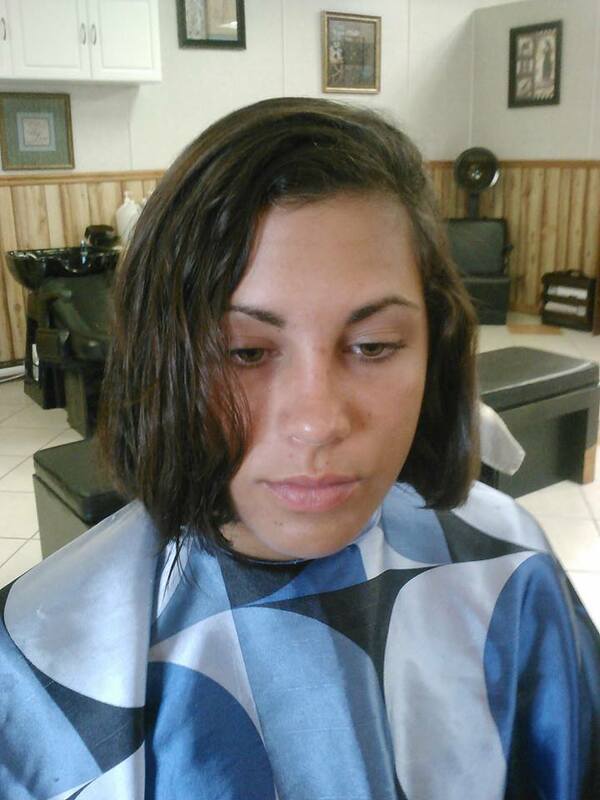 These days clients who have thin, short hair can achieve full lengthy locks in a matter of minutes/hours-not months. 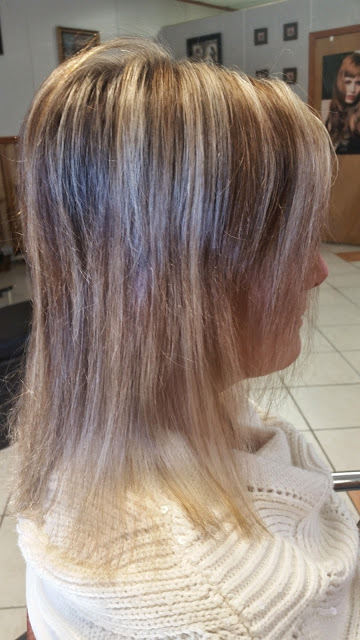 Inexperienced or untrained hair stylist can greatly damage a client’s hair by misusing an otherwise good hair extensions products or systems. On top of these complications, lie damages that can be attributed to the client themselves. 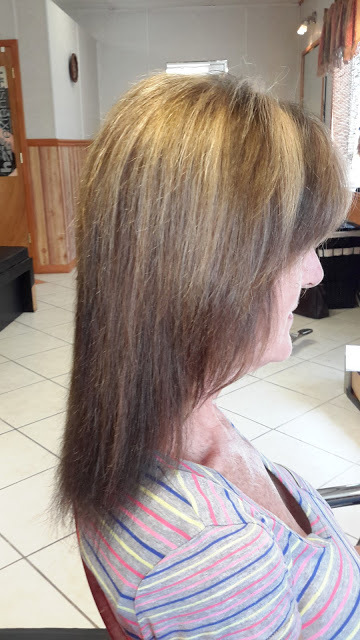 Clients who use the wrong hair products, hair brushes,or those who leave their extensions in too long without proper maintenance, risk ripping, tangling and additional hair loss. Always follow your stylist recommendations and follow up appointments. Extensions give you brush-able and washable real hair that matches the color and texture of your own. Gricelda offers 5 hair-extension systems to accommodate your desired look and budget: Fusion™, Simplicity™, Microlinks™, and Seamless™. As with all of our products, these 5 hair-extension systems are the highest quality in hair care. All use the highest quality real human hair and can be applied to add length, volume, highlights, or bangs. 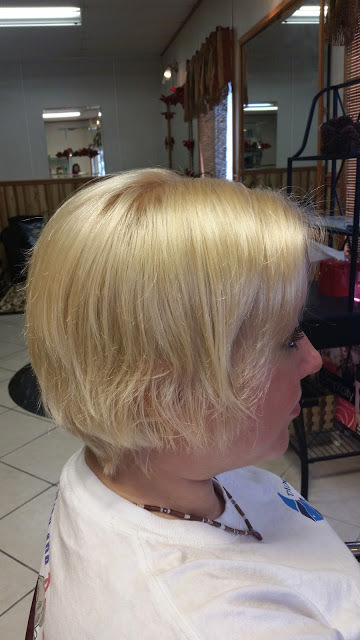 No matter which system you choose, you will be confident and comfortable with your new look without the need for glue, chemicals, weaves, clips, or irritation. Your extensions will last for months with proper care and will cause no damage when removed. 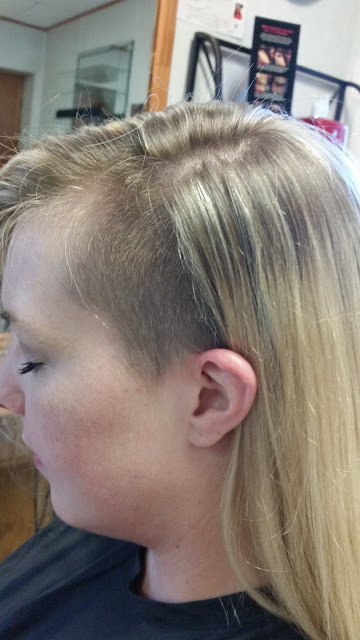 Some of our clients have even reported experiencing an increase in follicle strength after wearing extensions! 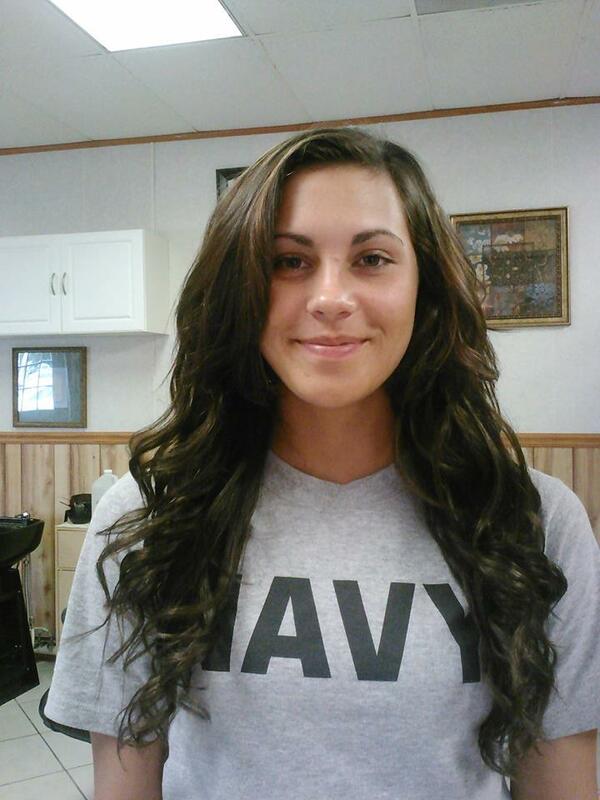 Below are some examples of before-and-after hair extension services. 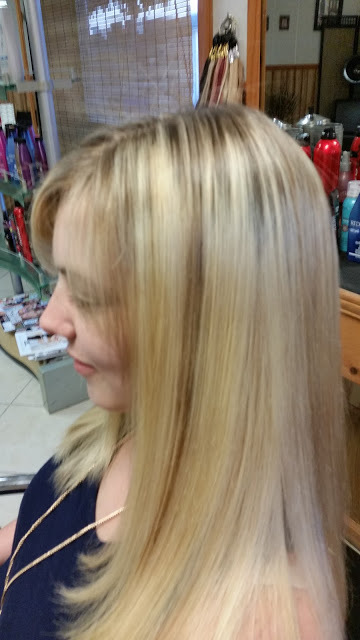 This is a strand by str and method where hair is fused to your hair with a keratin bonding tip. The tips is placed in position and heated with a digital device or an electric melting connector. Fingers are used to warm the karatin around the hair until it cools, stabilizes, and bonds. Our 100% Remi hair gives length, volume and thickness, available in 30 beautiful colors giving you multiple natural looking styling options. They come in 14″, 18″, 24″ Body Wave texture and 18″ Silky Straight. Fusion: Quotes are only given during in-person consultation. Please make an appointment. The itips Hair extensions are undetectable to the naked eye also the hair is perfectly matched to look like your real hair’s texture. 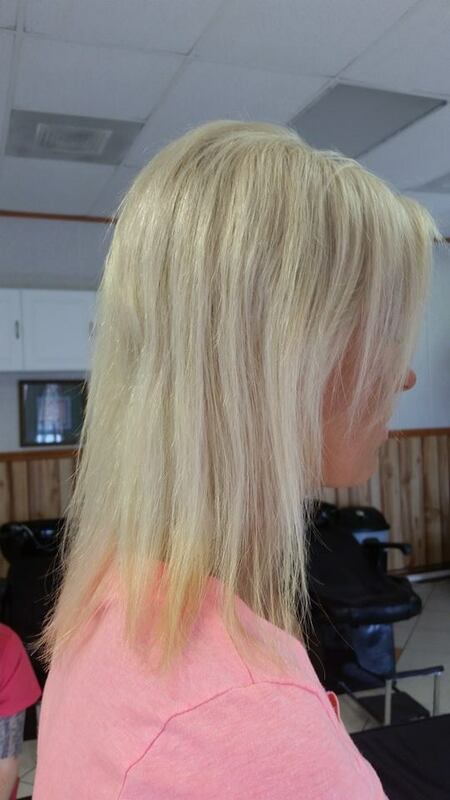 itpis is also called the cold fusion method because there is no heat involved in installing these hair extensions. This method doesn’t involve glue, sewing, braiding, or heat. They are easily applied and removed and lay flat against your scalp. 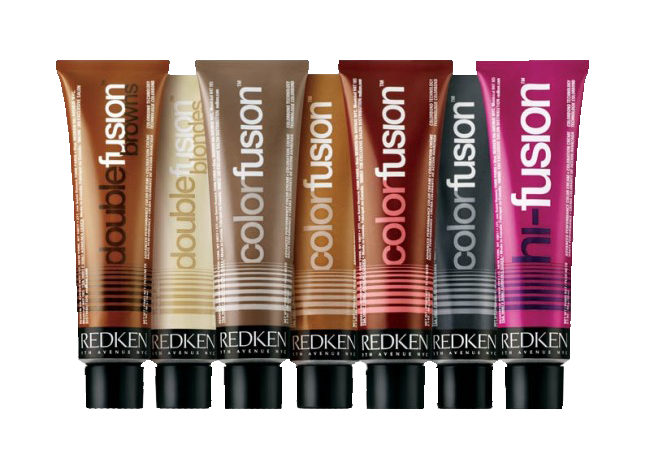 The links are matched to your hair color, applied strand by strand like fusion but without using resin or bonding glue. It is based on the link, reusable, adjustable hair extension methods. The extensions will feel and wear like your own hair and you should treat it like it’s yours. Another great quality about itips is the hair is reusable! It’s also suitable for wavy or curly hair. These are great for either highlights or lowlights too. iTips: Quotes are only given during in-person consultation. Please make an appointment. 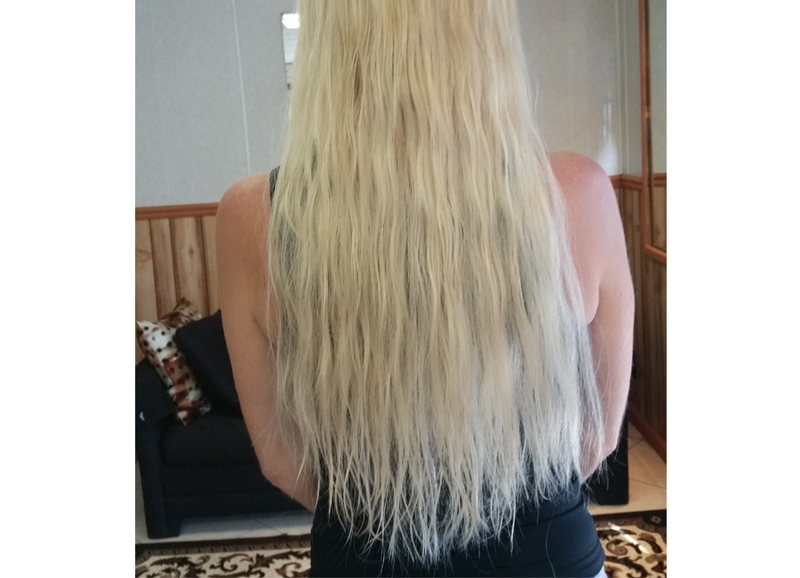 Our unique Hair Extensions system requires: No glue, no weaving, no braiding, no sewing, no clips, no chemicals. This system offers a completely seamless extension with no bumps, very comfortable, it’s ideal for people with thinning hair or for those clients that just want to add length or add volume. 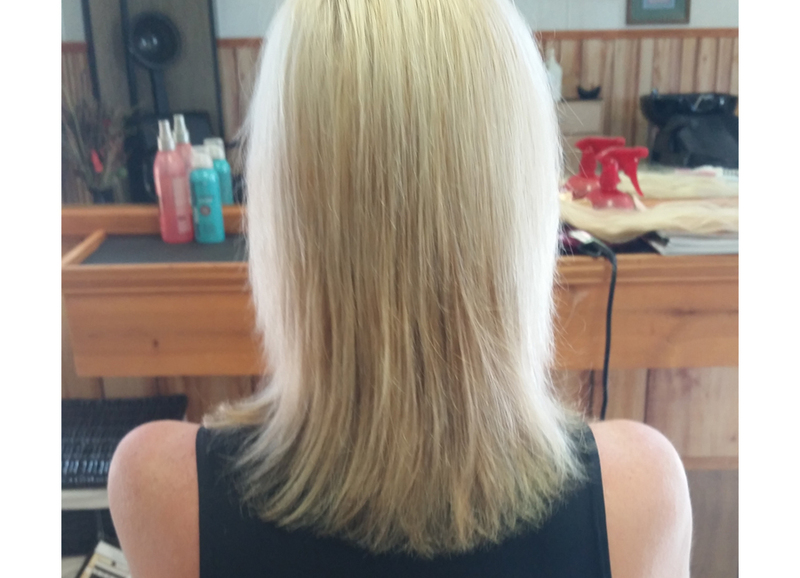 The Seamless Hair Extensions System is custom made, so you can have the color or texture you need. With a similar concept to ITips , MicroLinks are specially designed for small areas of the hair with thinning hair, like frontal, sides or crown of the head. The application is so small that it mimics a hair transplant without any surgical procedures. Best for fine or thin hair. 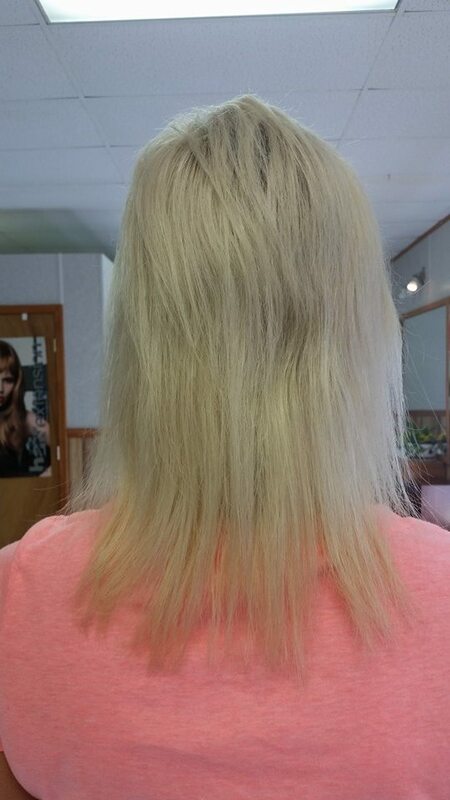 Hair Extensions are as simple as 1~2~3! Simplicity Hair Extensions are unlike anything else currently on the market. 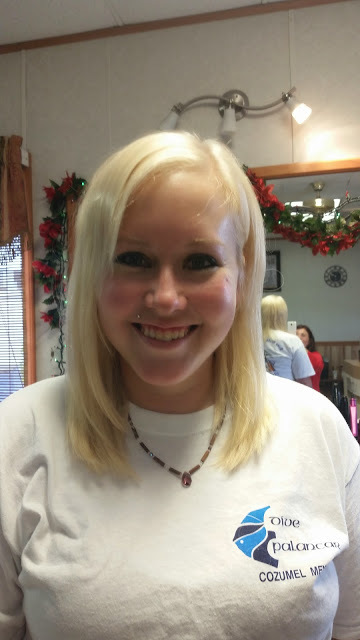 Applied in less the 45 minutes, extensions can be used to add length, volume, and even bangs! 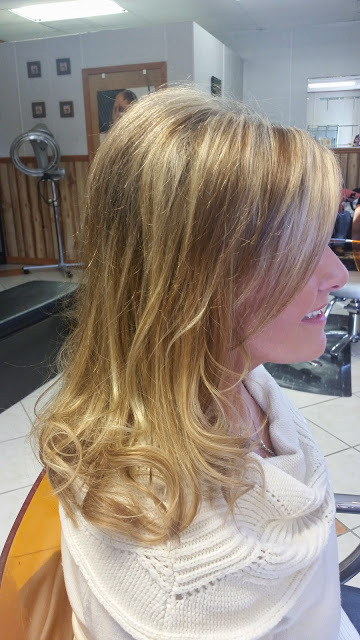 One of the unique features of Simplicity Hair Extensions is that they can be applied to areas that ordinary extensions can’t, such as high up on the temples and up to the interior mid-scalp. Extension are 100% human hair and are sold pre-cut in 38 different colors and a variety of sizes and texture for all over attachment. With this system you will have simply gorgeous hair in less than 45 minutes. Quotes are only given during in-person consultation. Please make an appointment.